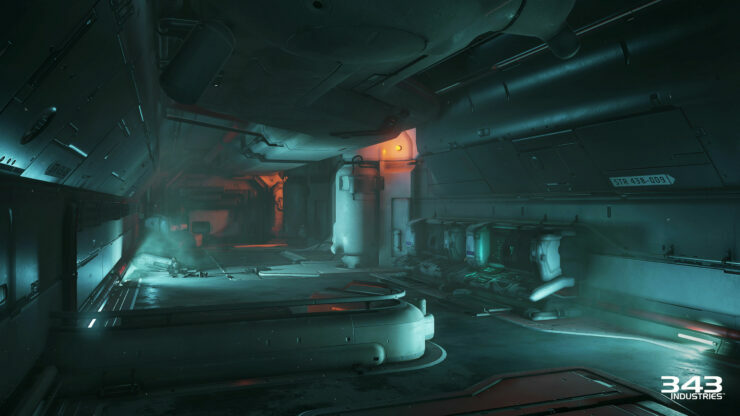 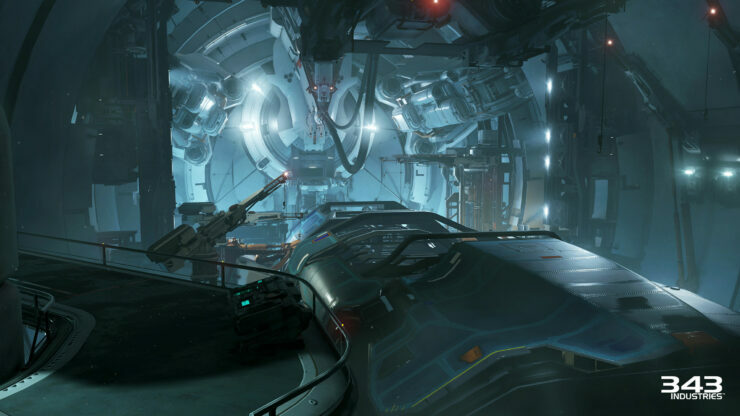 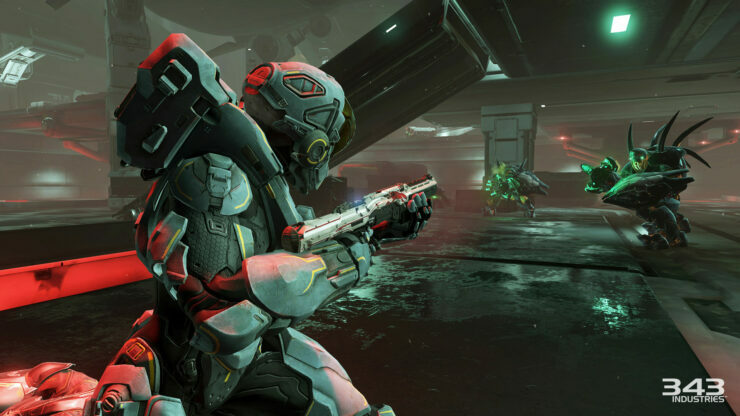 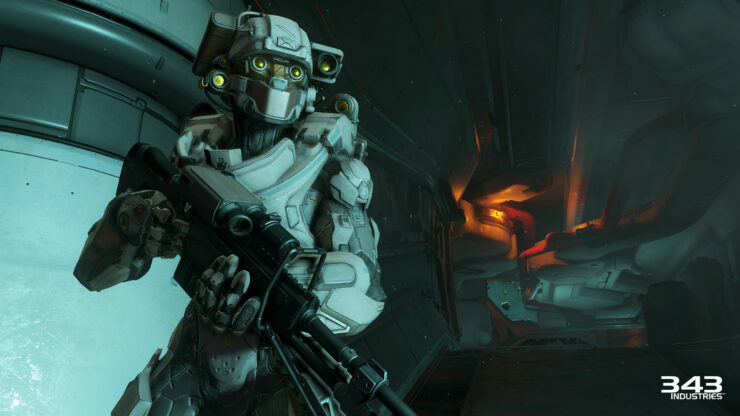 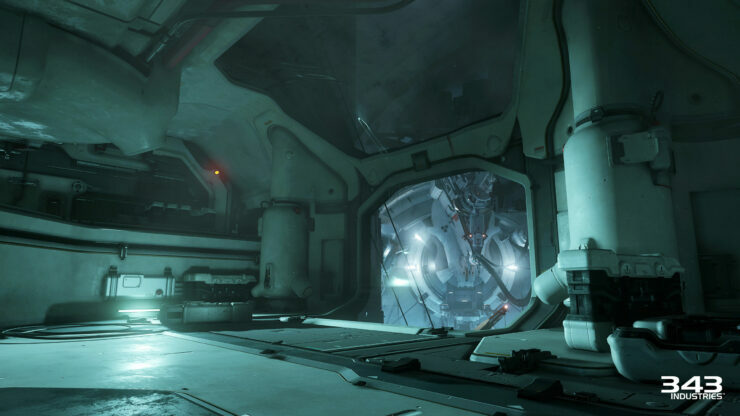 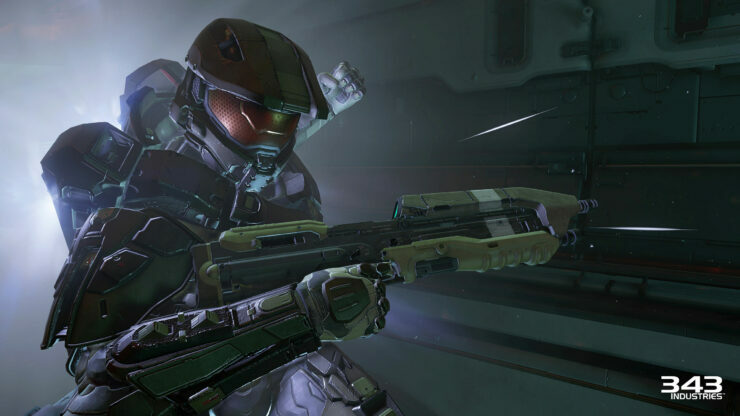 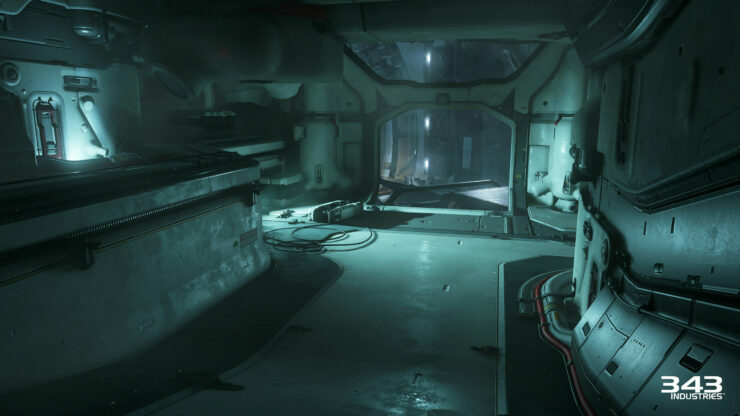 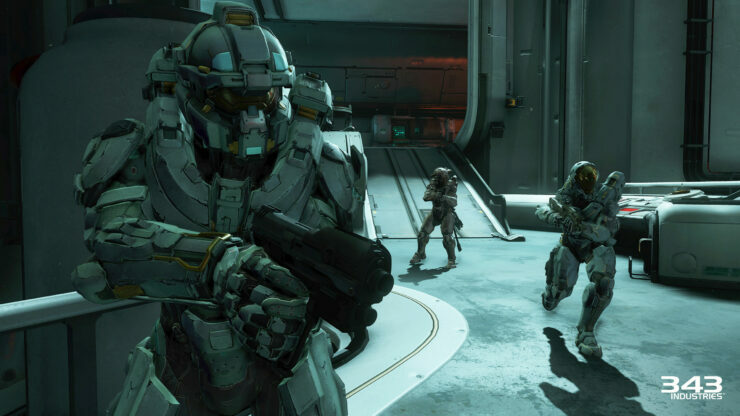 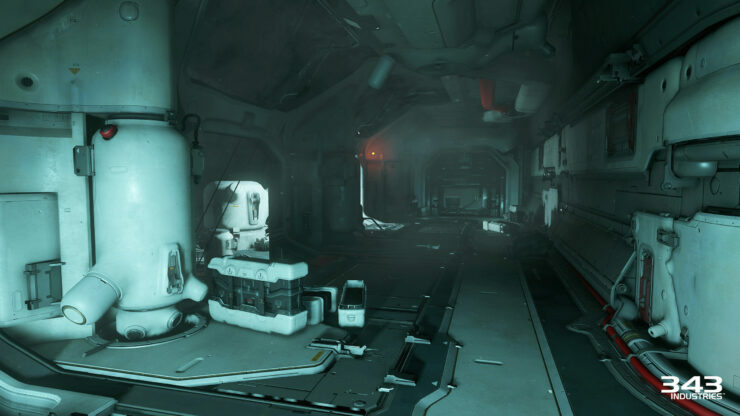 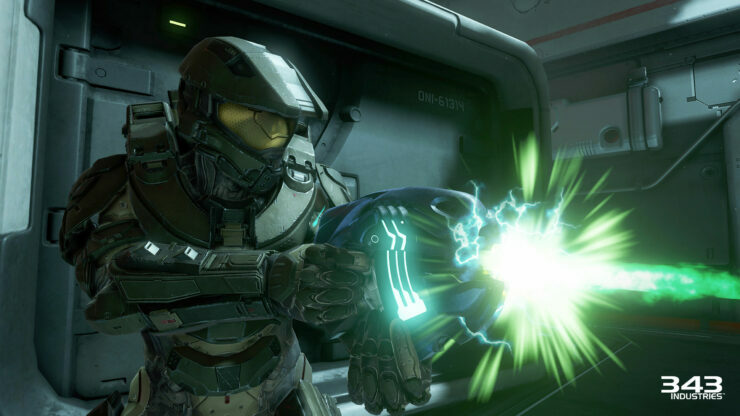 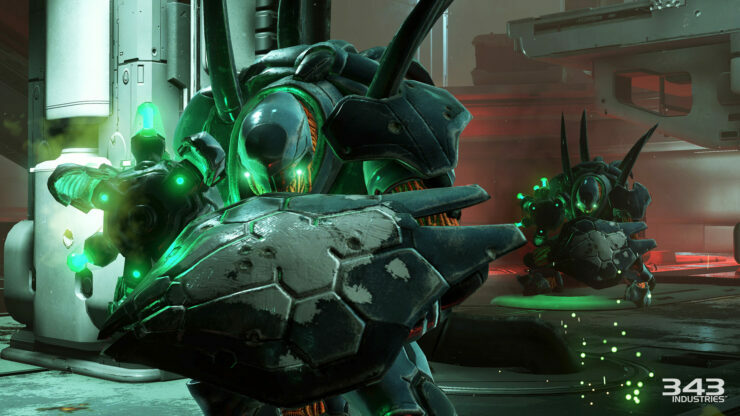 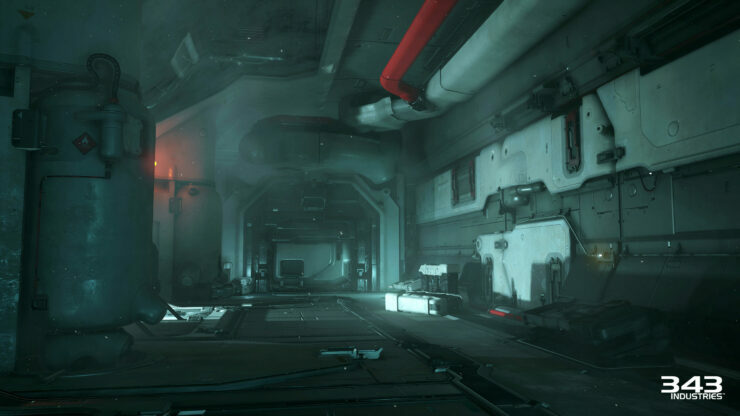 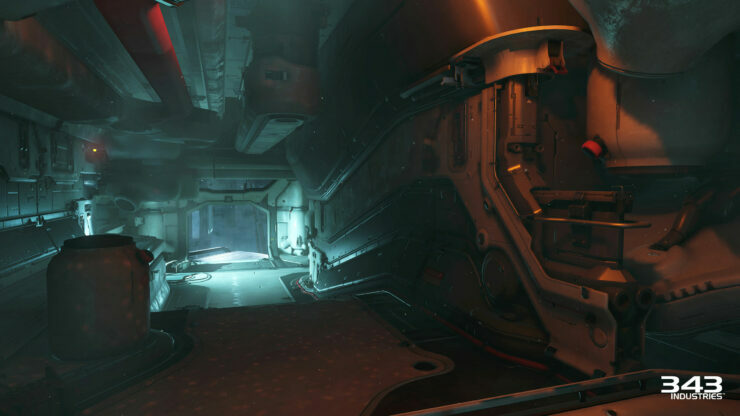 A fresh batch of screenshots for Halo 5: Guardians have just surfaced onto the internet after Microsoft’s Gamescom 2015 briefing, which was a big one for Halo 5: Guardians as it featured many new announcements inducing premium hardware for the game. 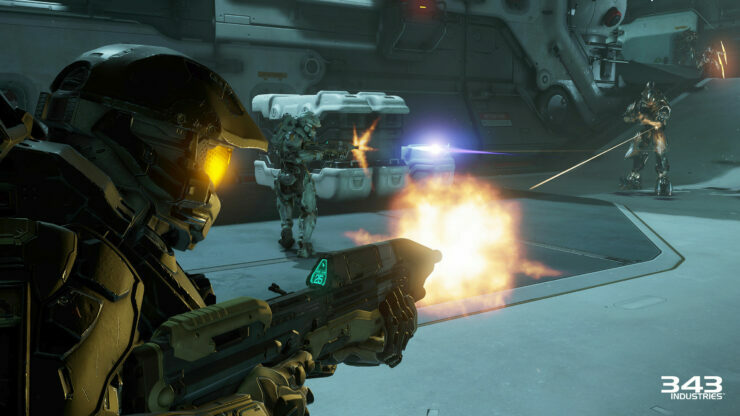 The custom designed hardware for Halo 5: Guardians features a custom designed Xbox One console, controller and some neat looking officially licensed ASTRO A40+MixAmp M80 Halo 5: Guardians Edition headset. 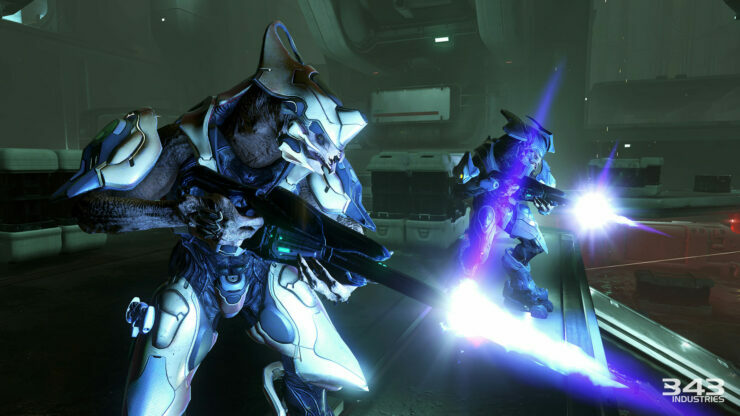 All of these feature a special chrome and metallic blue finish. 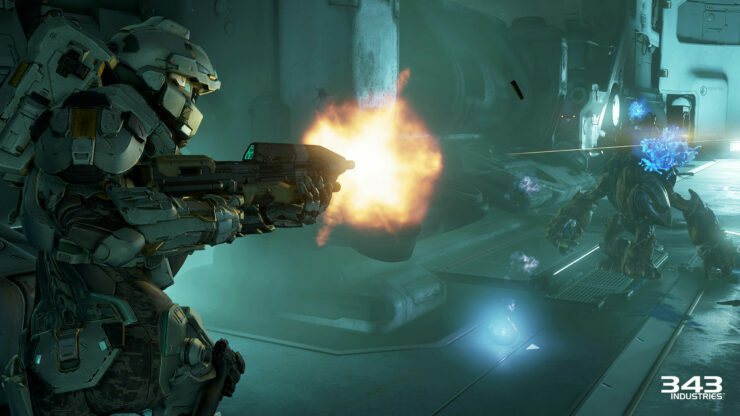 You can check out this amazing Halo 5 custom hardware here. Easily being one of the most popular upcoming Xbox One exclusive video games, Halo 5: Guardians has lots of anticipation attached to it and the beta testing has provided some positive feedback aswell. 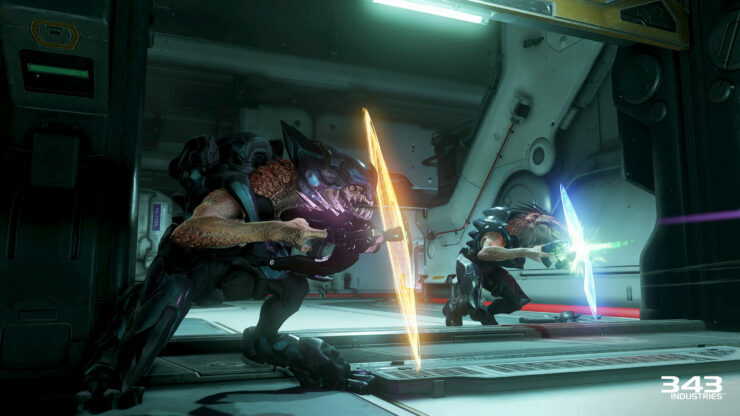 Gamescom 2015 featured a multiplayer gameplay video trailer for the game where two teams battled it out in front of the massive crowd. 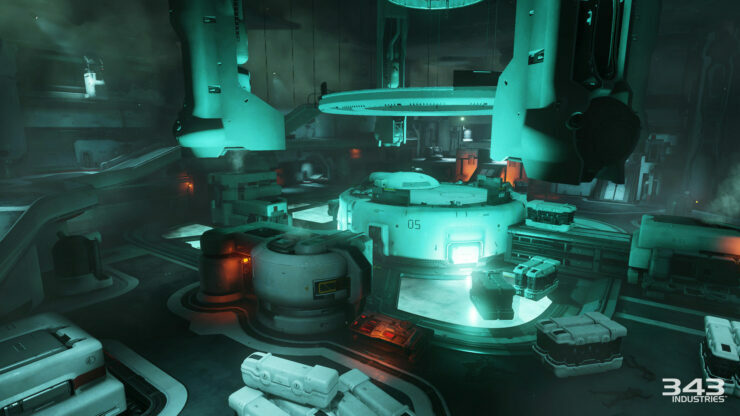 The game truly looks spectacular and today we have some amazing Campaign mode screenshots to share with our readers. 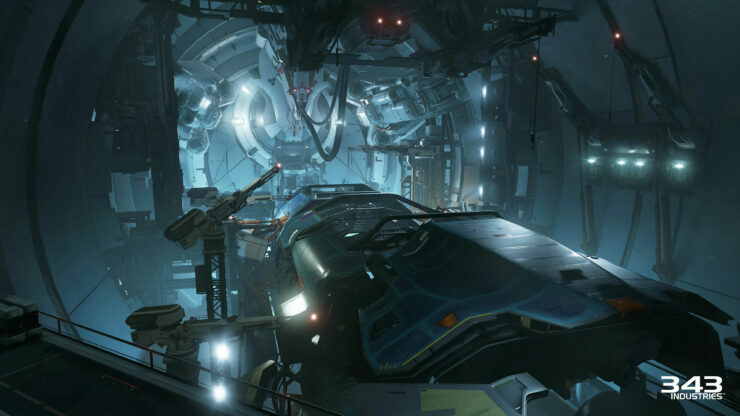 These screenshots are in Full and Quad HD, and you can check them out below. 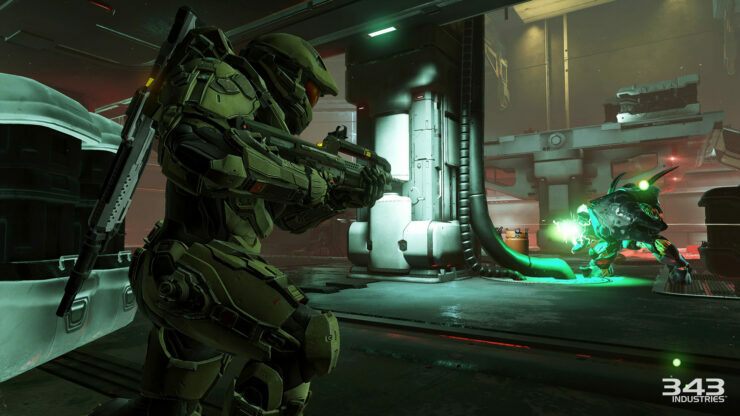 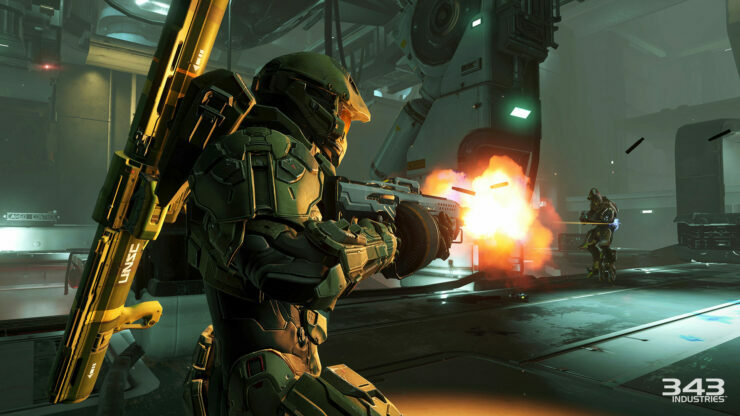 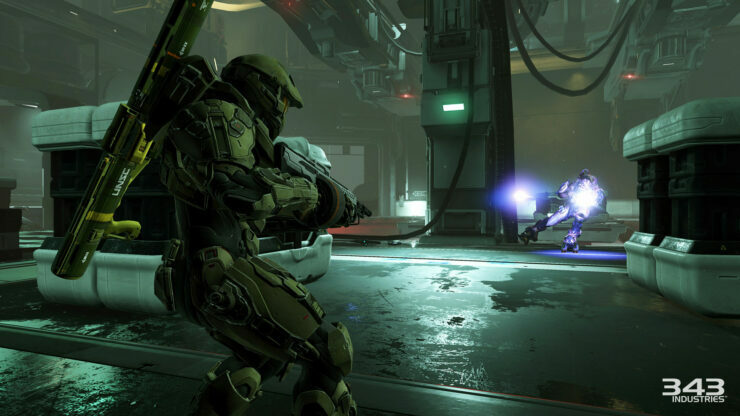 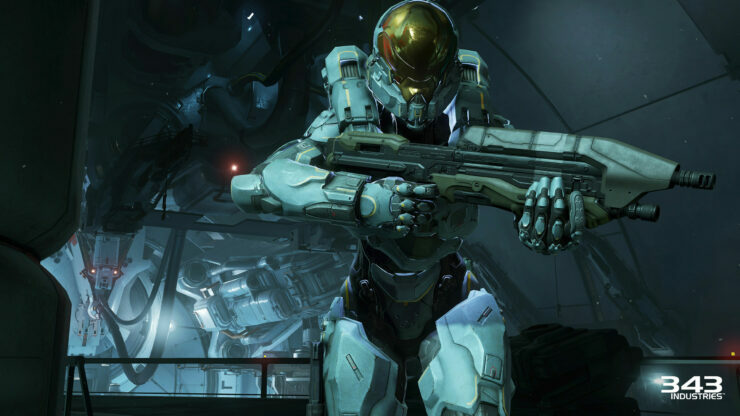 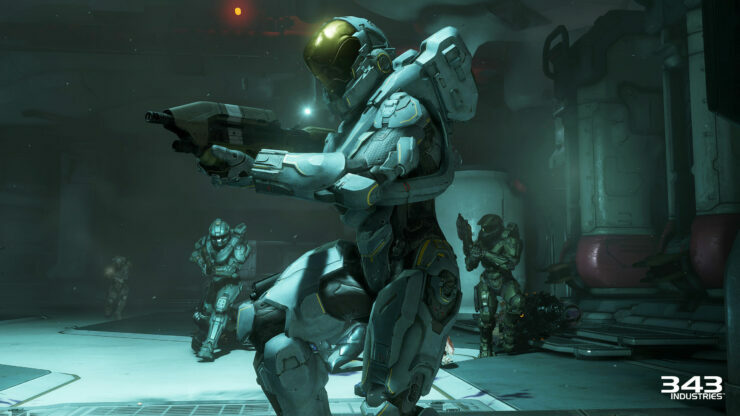 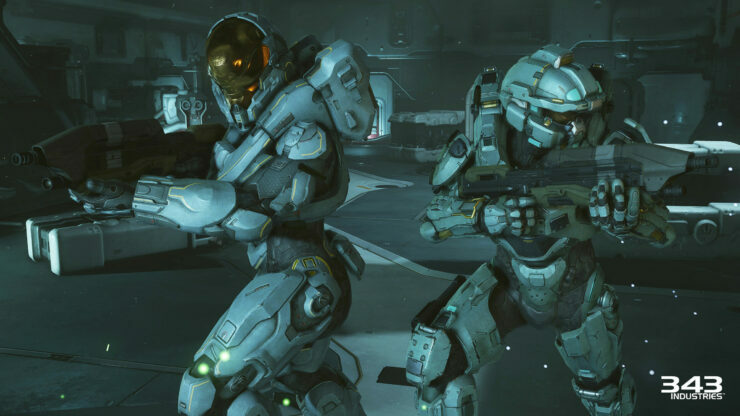 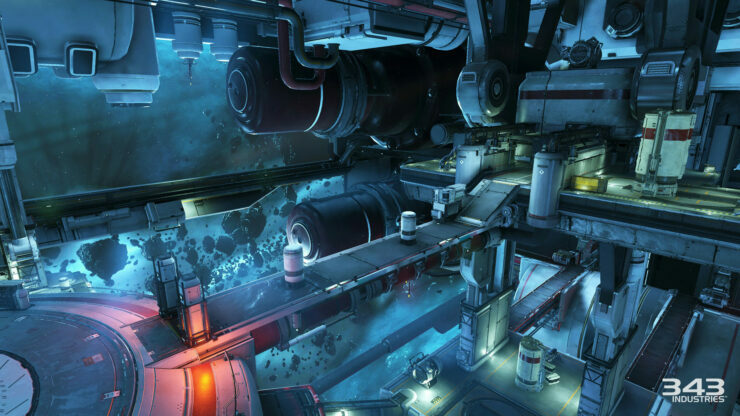 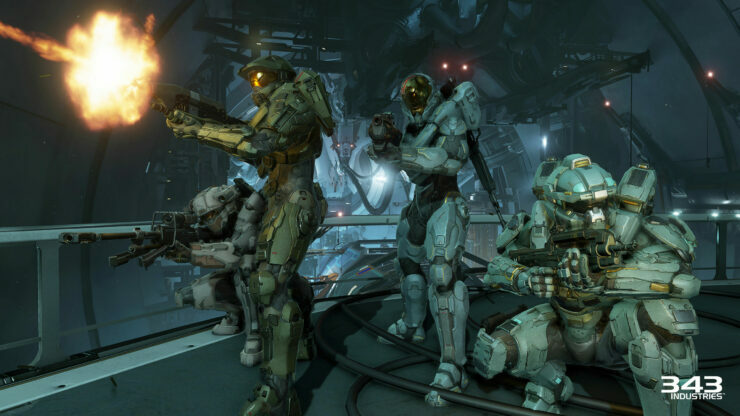 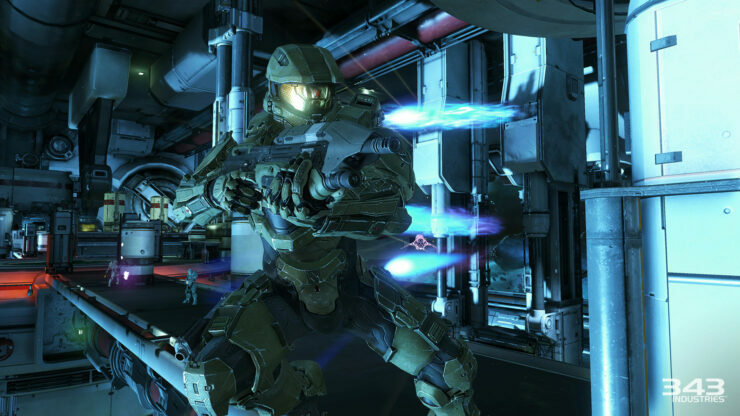 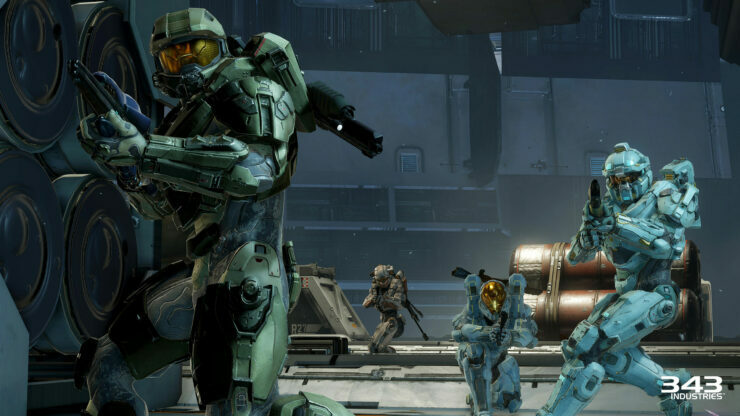 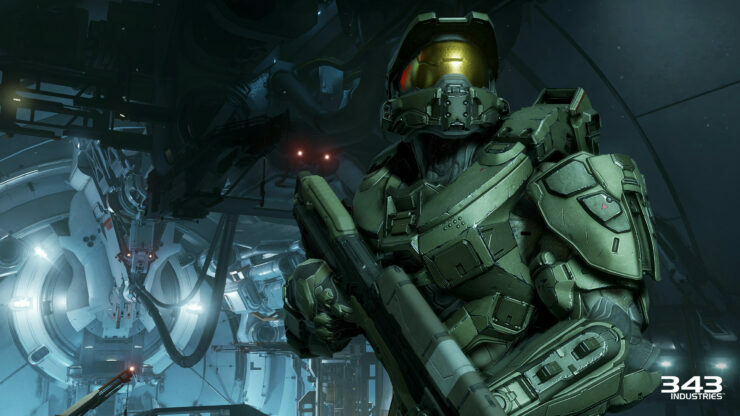 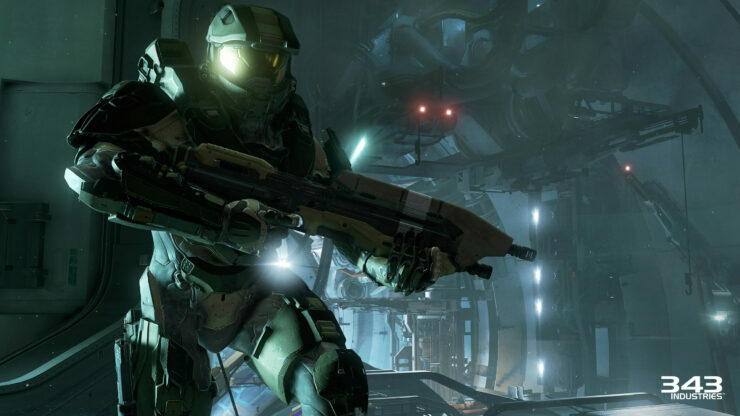 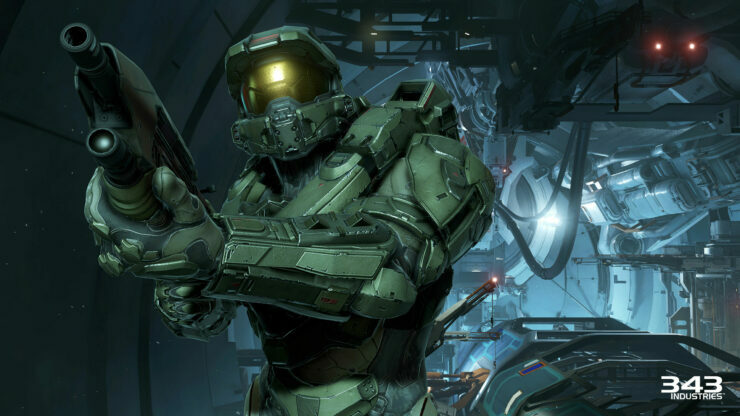 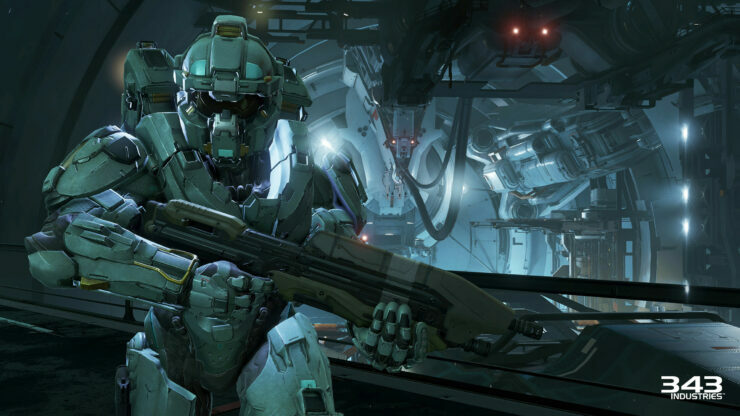 Halo 5: Guardians looks amazing and is ripe for release. 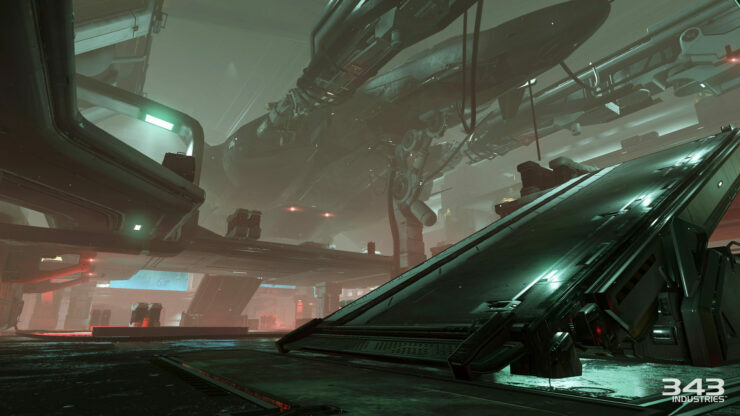 We just hope that come October 27, the fans get a stable and optimized game. 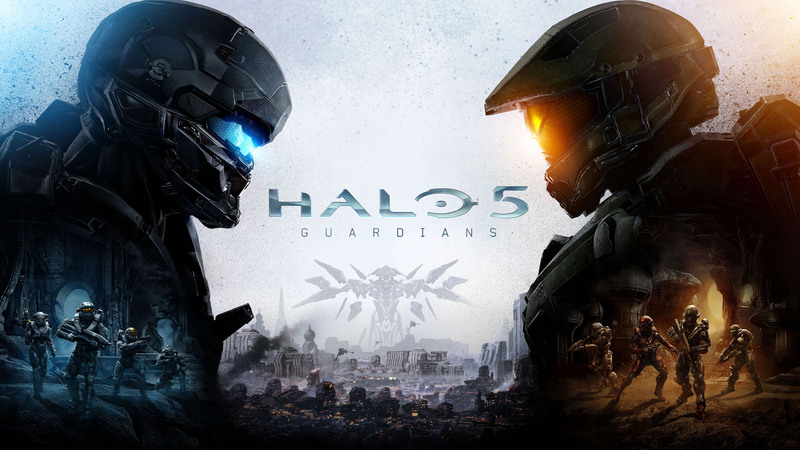 With that being said, stay tuned for more updates on Halo 5: Guardians and do share your views with us in the comments section.